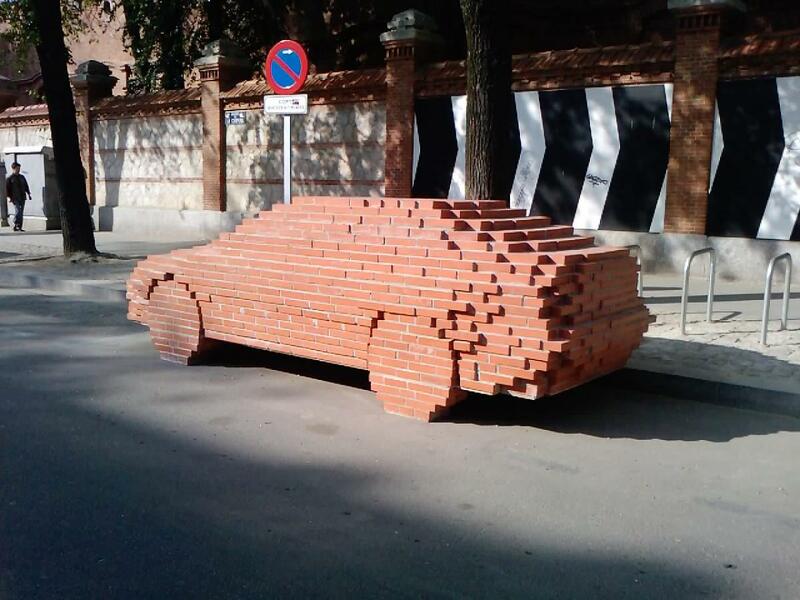 Brick? Did something get lost in the translation, or is it a typo? Any suggestions? I actually think it is quite an apt description. The R35's performance could hardly be described as nimble. It delivers performance through remarkable power, grip, and handling aids. But at nearly two tonnes (sorry, two tons!) it requires a lot of driver effort and precision to keep it moving fast. It did have a reputation for making any driver look fast but I don't think many drivers could keep that pace up for long... Get it wrong and the result was often a huge high speed accident. I'll be honest and say that as I age I can no longer drive as fast as it is capable of acheiving - my reactions are slowing down. We didn't learn anything in Japan about an R36. I think its fair to say the big issue is probably power plant with many options under consideration. Indeed there are a lot of Nissan hybrid models in Japan which NMGB has chosen not to make available. Plus the auto gearbox choice. What i formation I did glean and digest suggest there are another couple of years of the R35 yet, but during that time there wont be an radical changes from the MY17 changes. MY19 will almost certainly be a combination of futher emissions compliance and increased power with suspension tuning to avoid those being a performance penalty. 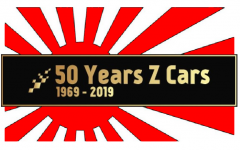 And despite 2015 providing a 45th anniversary model, 2019 may well have a 50th edition - it all depends where you start counting! P.s. 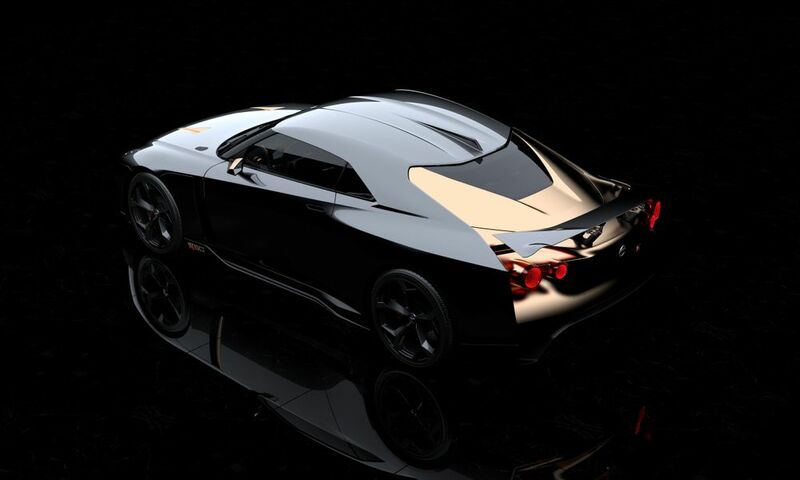 The 2020 concept GT-R is stunning. 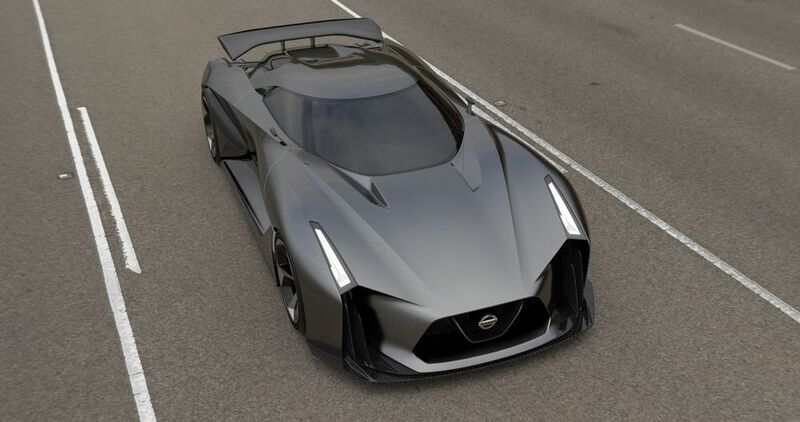 Whether that could be the base for the R36 depends how much change would be required for it to be road legal. So, what do you think of the 2020 concept GT-R then? BTW: We were told the GT50 car (as previously shown at Goodwood) deliberately contained elements from the 2020 Concept such as the rear light clusters. John, what you say about the indecision with the propulsion and drive train sounds extremely familiar. I'm sure it's the same with the 370Z. It's so frustrating for all of us but I think Nissan have perhaps jumped too soon in deciding not to go with a hybrid "in between" option for the time being and gone straight for pure electric. Sadly battery technology (and charging opportunities) have not quite cut the mustard just yet.